Thanks to a killer product, recent acquisitions, and a huge new partner, Stowe-based Inntopia has become the go-to booking platform for the ski industry and beyond. The ski season was all but over when Stowe-based Inntopia had its most epic powder day yet, this past April. It came in the form of a deal with Vail Mountain Resorts (NYSE: MTN), which had recently announced its plan to buy Stowe Mountain Resorts. Now, a couple of months later, the ski-industry giant said it would also partner with another Stowe company, tapping Inntopia to provide the online reservation platform that would be used across Vail’s ever-expanding network of ski-destination properties. Founded in Stowe by current CEO Trevor Crist and a partner in 1998, Inntopia went on something of a buying spree itself over the past year. 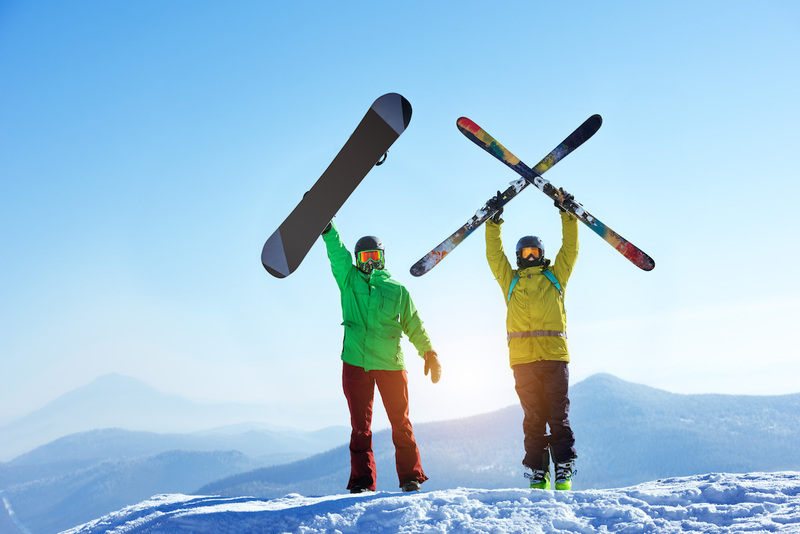 In November 2016, it acquired Edwards, CO-based Ryan Solutions, a provider of customer relationship management (CRM) and database marketing services for ski and golf resorts. And in January 2017, it scooped up Denver-based DestiMetrix, whose market intelligence tools are widely used in the leisure travel industry. Fusing the three companies’ technologies – and shared industry expertise – has been a win for customers, who get an integrated solution for reservations, marketing, and customer analytics. With the Vail partnership helping secure its dominance in the ski industry, Inntopia is looking to other verticals for future growth, with a particular emphasis on golf. “The big ski resorts are all basically golf resorts in the summer,” Blanchard says. The company is currently refining a golf-focused platform that will let people reserve tee times, book lodging, and buy tickets for other tours and attractions all at once. Pam Mackenzie, Inntopia’s senior VP of employee and partner engagement, says that the company is hiring “across the board, but heavily weighted on account management positions,” and expects to hire about 10 additional staffers before the end of the year. Want to learn more? Senior executives from Inntopia, Burton, and Orvis will be discussing their businesses in a panel, “Outdoor Economy Tech,” on October 21 at the Vermont Tech Jam. Disclaimer: Inntopia is a sponsor of AllYouCanTech. We strive to be independent in our editorial coverage, featuring advertisers and non-advertisers alike. See our news page for past coverage.